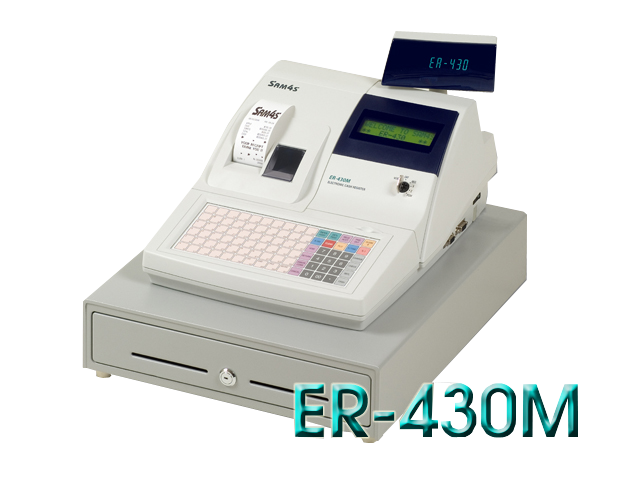 ER-150MKII - Small but big on performance! 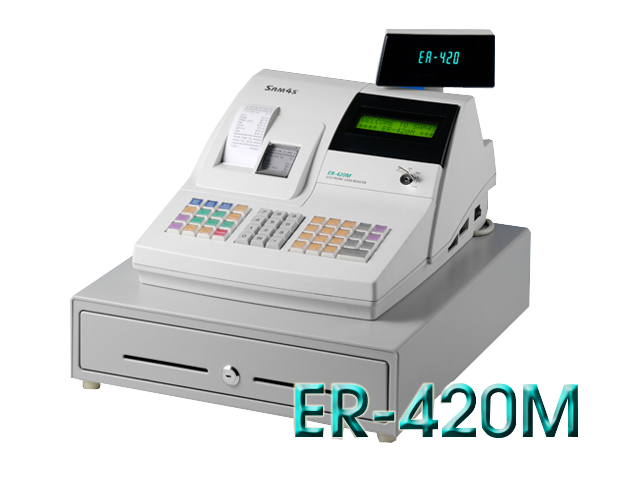 * High on performance, low on cost. 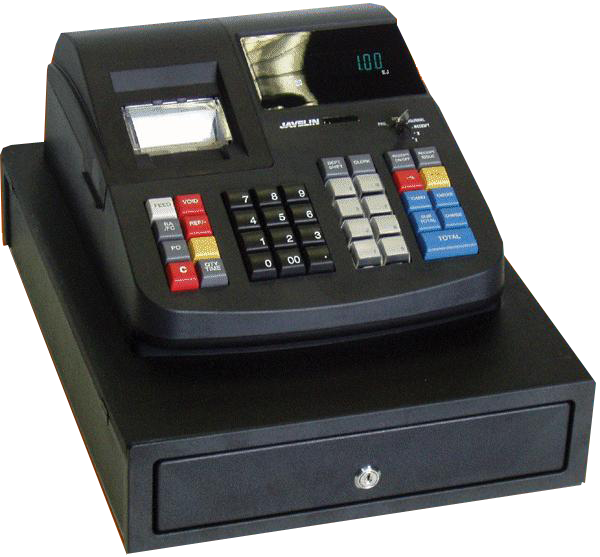 Construction. 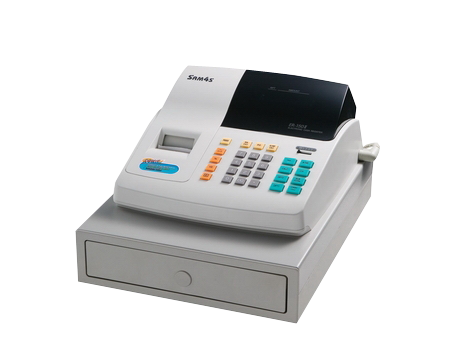 This model provides rapid operation and ease of use in many applications. 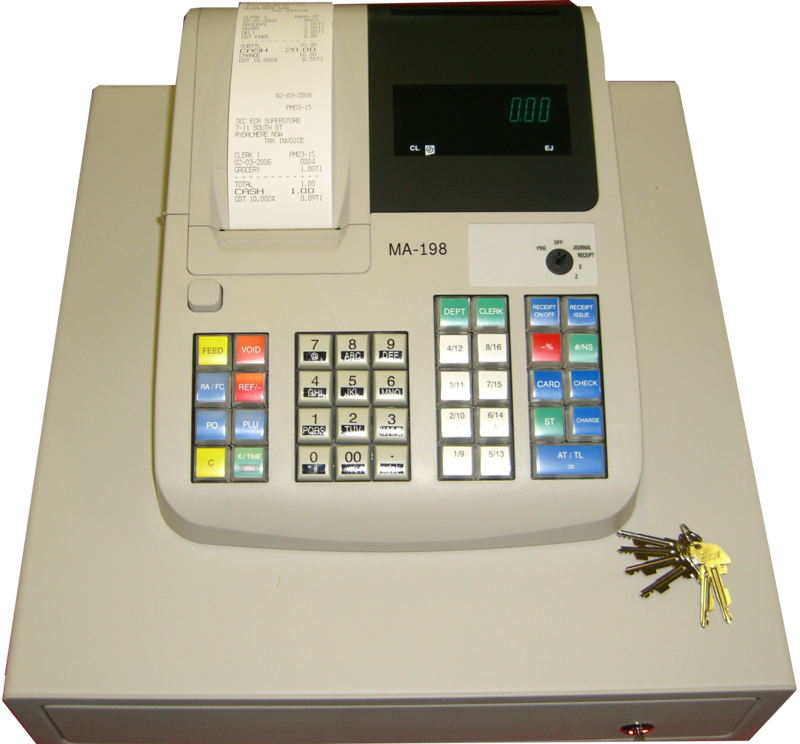 A 60 day memory protects all programming and totals against power failure. 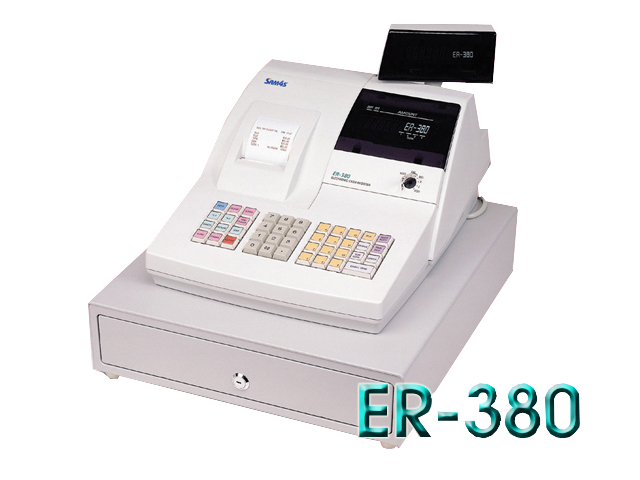 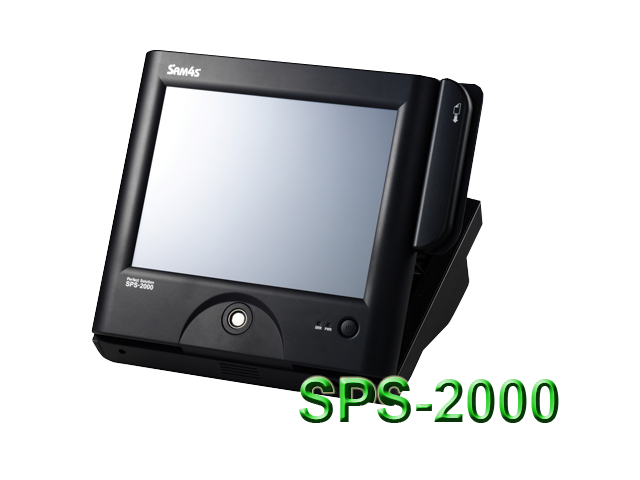 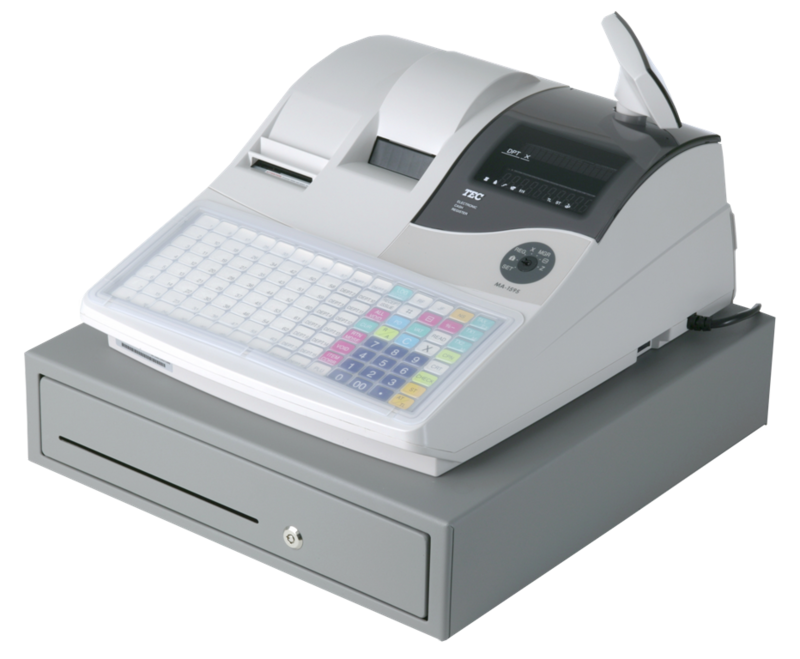 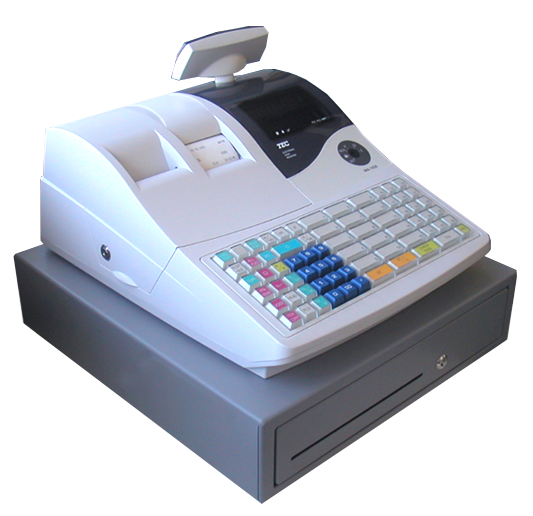 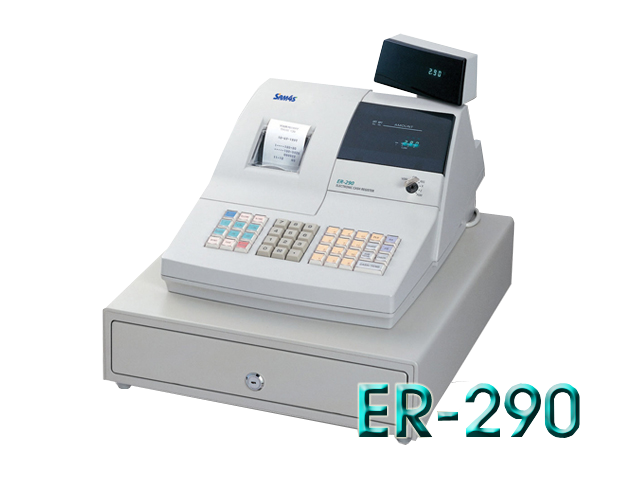 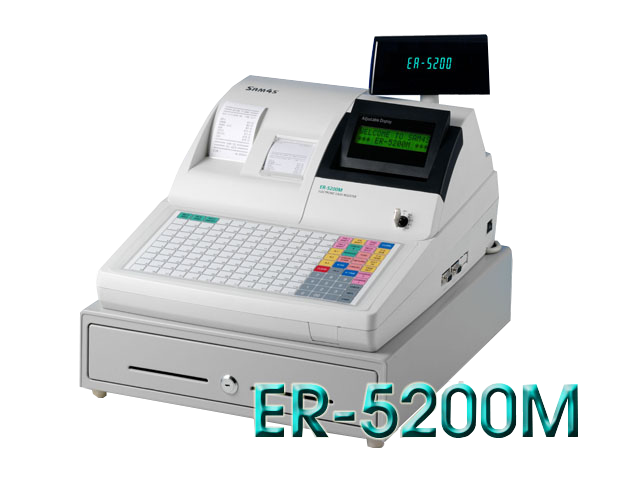 its superb thermal printing system, always provides the fastest in transaction speeds. 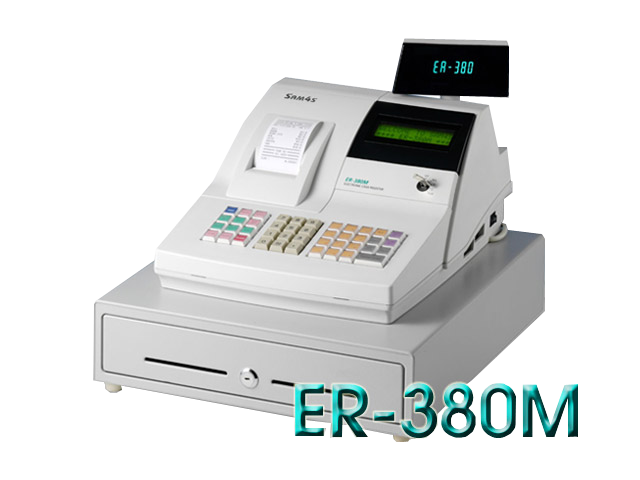 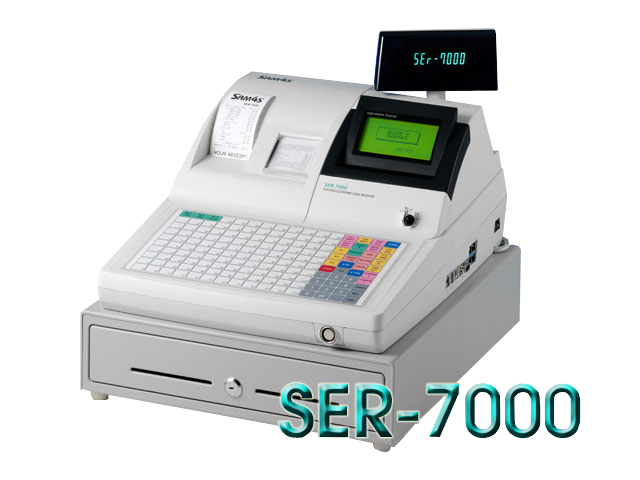 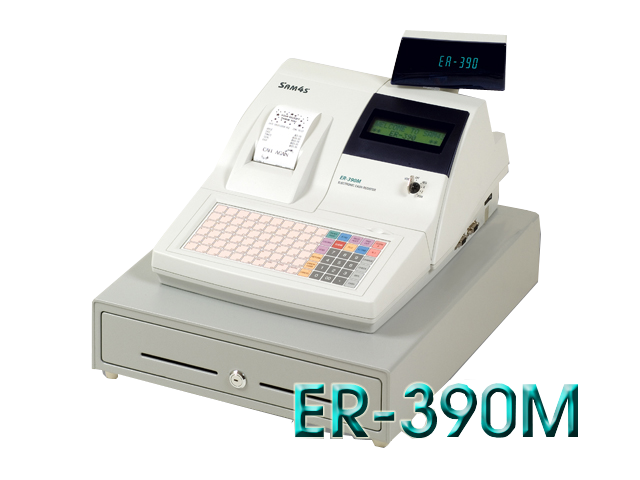 superb thermal printing system, always provides the fastest in transaction speeds. 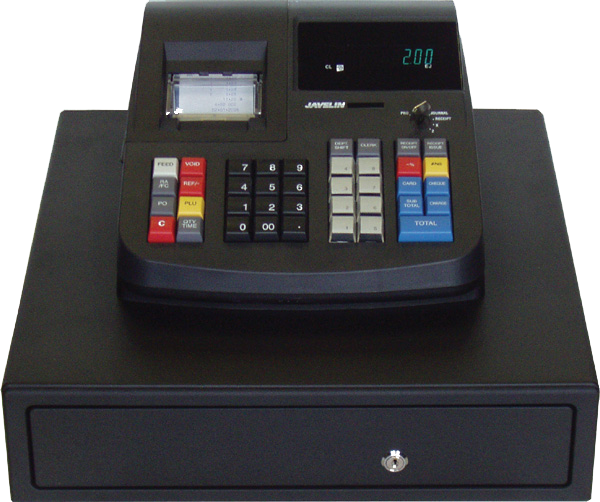 allows great flexibility in your sales strategies. reporting to be done via your PC. 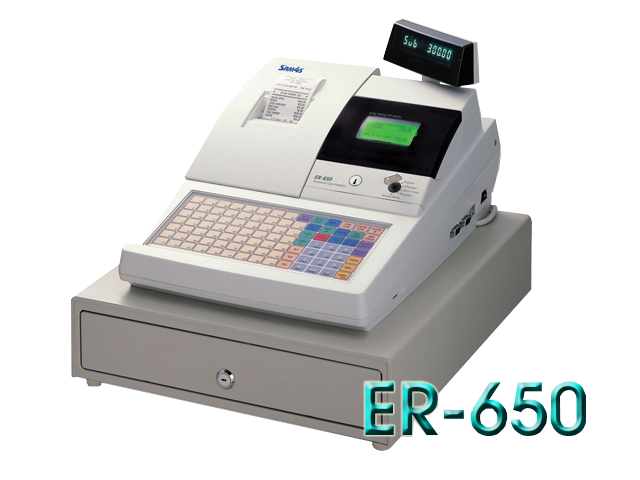 Flat Keyboard so that you may select the proper ECR for your store environment. 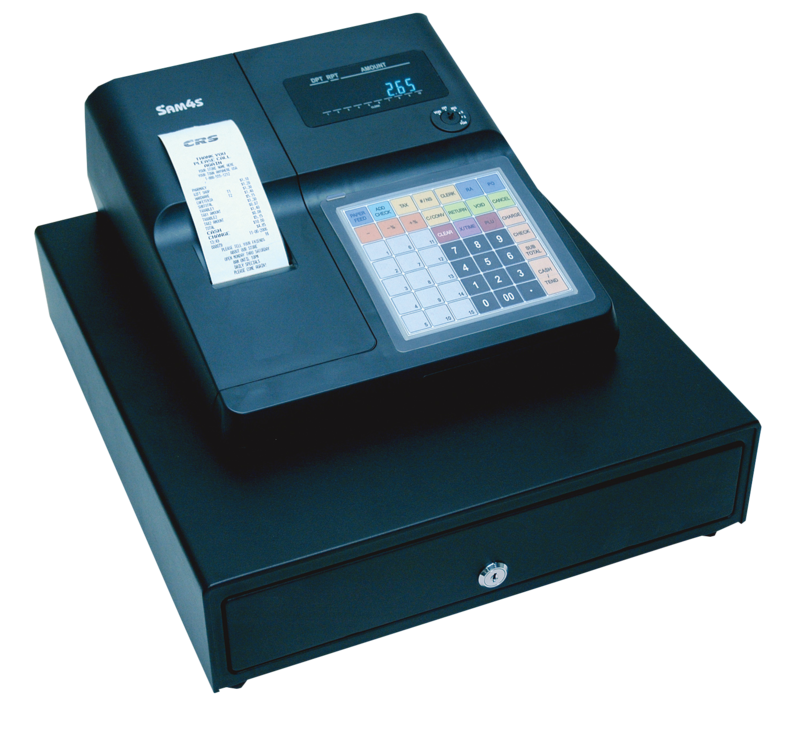 perfect choice for many different applications, while remaining flexible and easy to use. 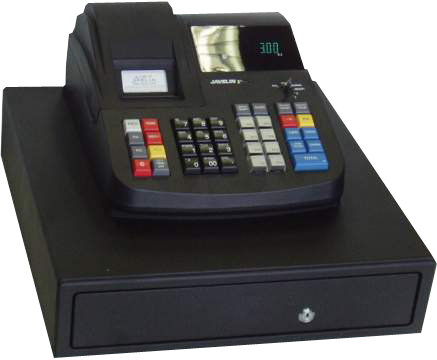 general retail and hospitality environments.